For almost as long as I’ve been decorating cookies, I’ve been using a special piece of equipment to help me draw some cookie designs. This tool is one of my biggest cookie decorating “secrets” and has helped a drawing-challenged person like me create icing artwork I would never be able to make without it. If you’d like to see how to use it or see more cookie examples, you can check out my Kopykake Tutorial here, and a video where I use it here. And I’m thrilled today to be able to host a giveaway FOR TWO 300XK Kopykake Projectors sponsored by Kopykake Enterprises! 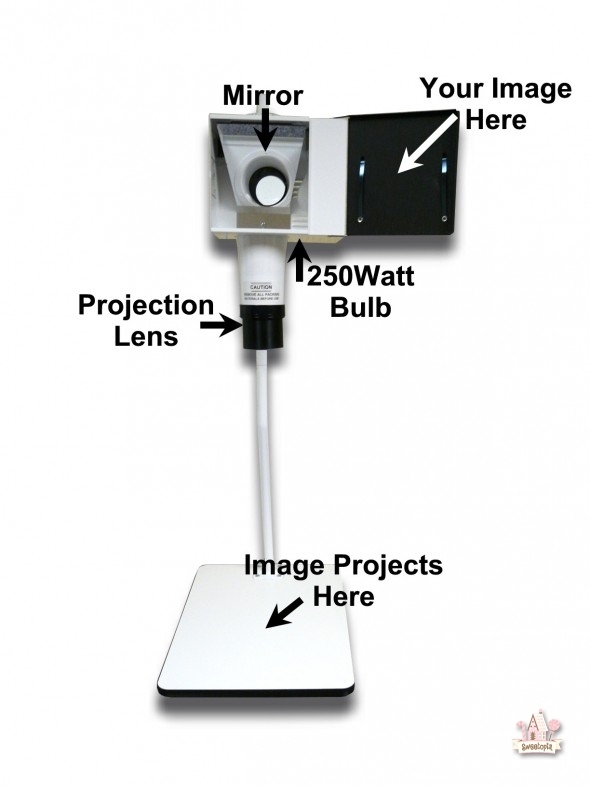 Kopykake Enterprises has projectors which can be adapted to your country’s Voltage and electrical outlet requirements. The winner will be chosen randomly at www.random.org. The contest closes at approximately 7pm EST on Sunday, March 17th, 2013. Leave all your comment entries here, not on Facebook. CONGRATULATIONS to Elizabeth, for the winning comment, #10293! I will be in touch with you via email! To everyone who entered, thank you so much! I sincerely wish I could give away a projector to everyone! HOW TO ENTER: CONTEST CLOSED! You have at least 4 chances of winning – each option below gives you one chance, and you’re about to see how there are even more possibilities. If you already do any of the following, you don’t have to do anything but leave a separate comment saying you already do. For example, if you already like my Facebook page, just leave a separate comment here saying you already do. ONE comment will get picked for the winner, and if it’s a comment with only one person on it, that person will win both projectors. If the comment mentions two people, each of those people will win a projector. The more you share, the higher your chances are of winning! Thanks to Kopykake for sponsoring this giveaway! I want to win the KK so I can share with a buddy.. I hope my sister, Donna E., takes my email to heart – we’ll be the hit of our neighborhoods even though we’re hundreds of miles apart! 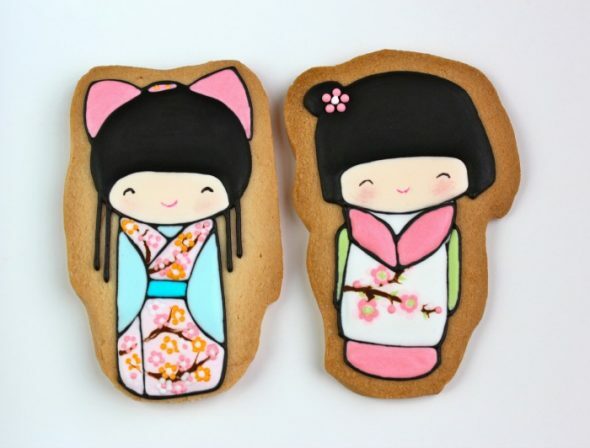 Artfully Delicious cookies sent me! I like sweetopia on facebook. Oh my! I would love to win! I have liked you on Facebook since last year and now make cookies for every possible occasion. I shared with friend on my personal page. I would love to win a Kopykake! I liked the Kopykake facebook page. and finally, of course I have already liked you on facebook! Good luck everyone! I just “liked” Kopykake” on Facebook. I would love to win! Sandra K.M. asked me to check out your website. it wonderful with great ideas. I want one for me and one for Evagelia Nastou!!! I would love one of those Kopykake projectors! 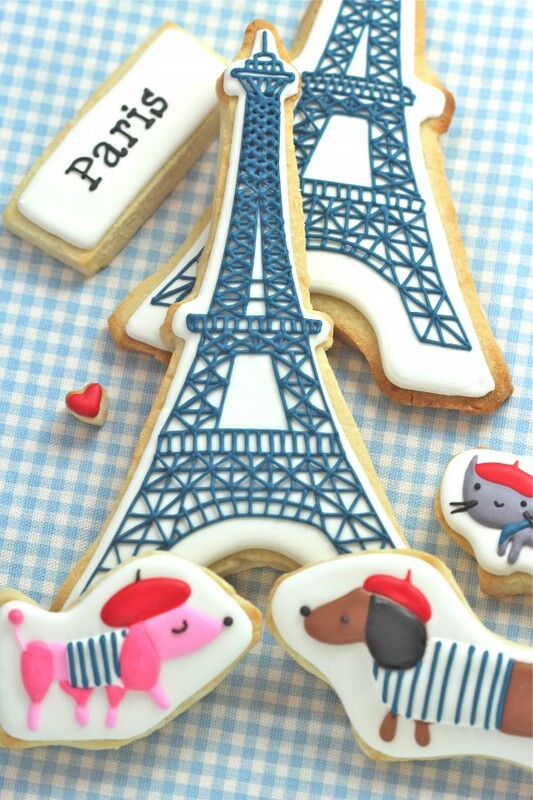 Sweetopia got me totally hooked on decorating cookies. Wow, would that help! My fingers are crossed!!! 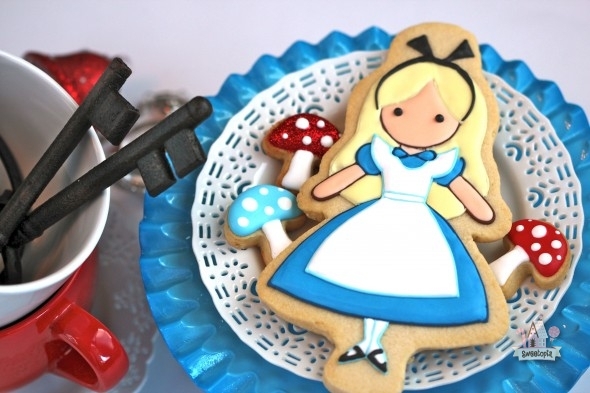 And Artfully Delicious Cookies on facebook sent me here! Please pick Loren Houckham of Australia as she is very deserving and makes wonderful goodies and this prize would make her treats even more amazing! I like kopykake on facebook, i wanna win.. I love it!!!! @ gabriela perera: and love sweetopia too…..
I’ll like you forever (on facebook).